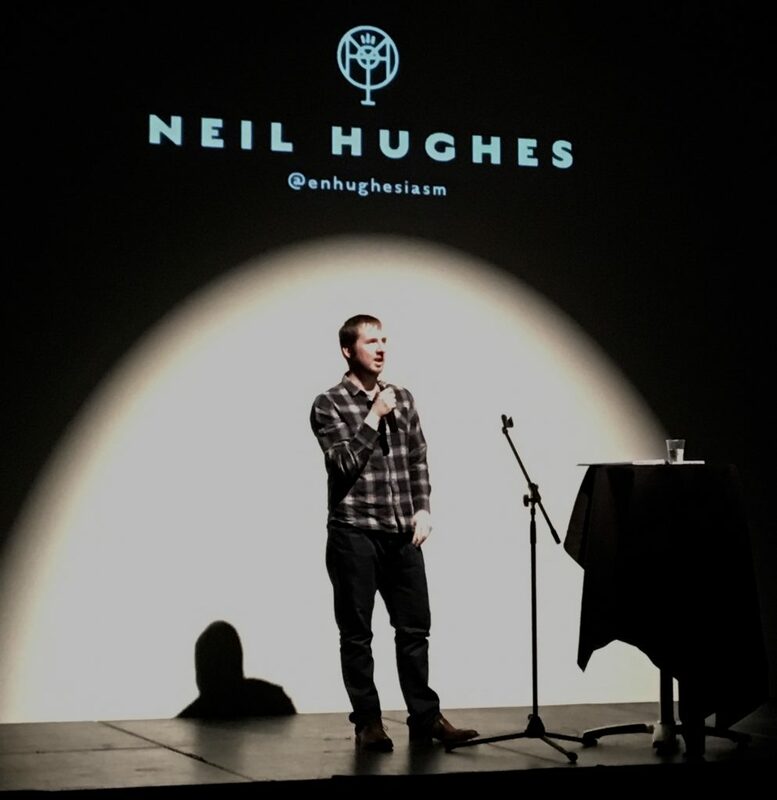 Neil is a comedian, physicist, anxiety sufferer and the author of ‘Walking on Custard & the Meaning of Life’, a unique combination of autobiographical confessions, humorous fantasy fiction, and a ‘how-to’ for managing anxiety & living a full, happy life. 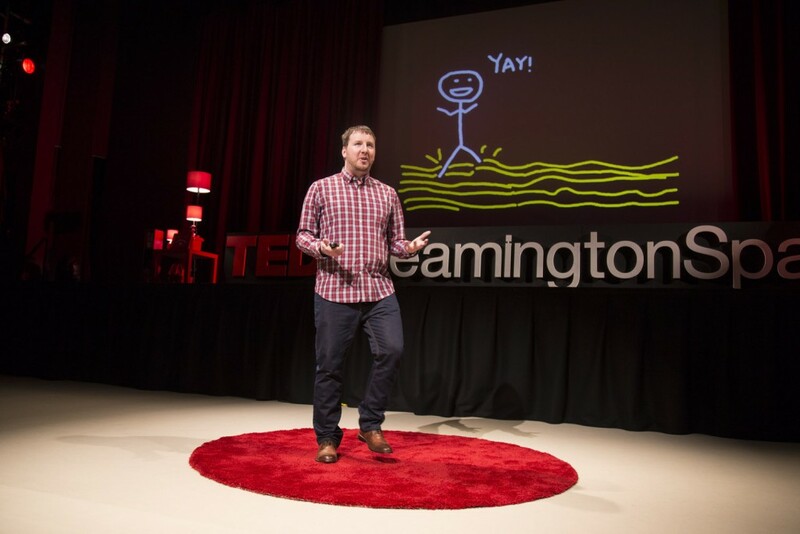 As well as sharing about mental health, he is currently developing a comedy show, putting the finishing touches to a novel and perfecting the art of the pasta bake. WARNING: He may include an occasional comedy song. It’s only fair you should be prepared for this possibility. 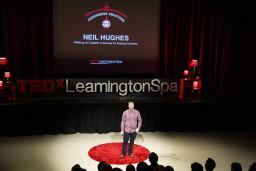 While Neil has a particular focus on the experience of anxiety, he’s open to talking about a wide variety of topics, and enjoys exploring new ones with an audience. Inner critic: You know, it’s weird that this page is in the third person, but everywhere else on this site you just write normally. Why are you doing this? Ssh, inner critic! This bit is professional. Of course, Neil prefers to eat, and so the question of fees usually arises at some point. The exact fee is flexible, depending on the nature of the engagement, time required, and so on. And also depending on your means; please don’t allow financial concerns to prevent you from asking for a quote. A headshot, because why not? 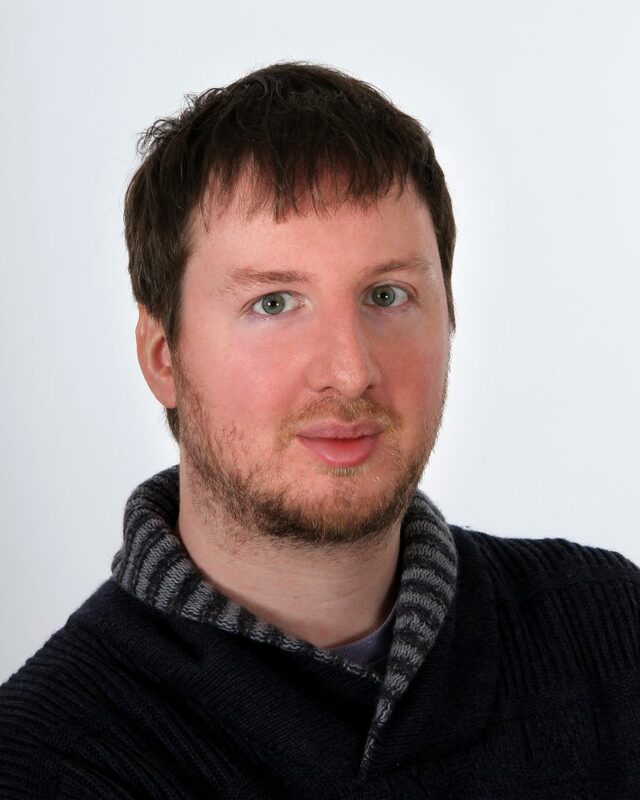 Is this professional? Should it be at the top? I don’t even know anymore.